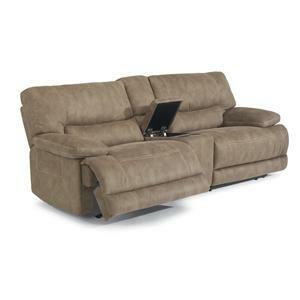 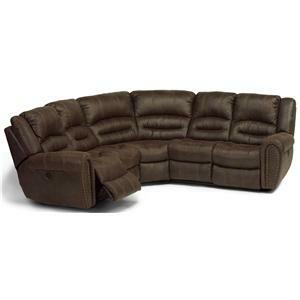 Find a piece of reclining seating that fits your budget and personal style at Reeds Furniture. 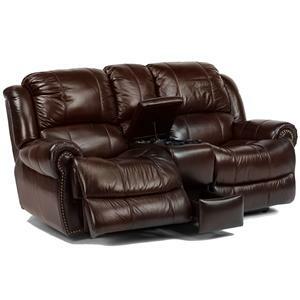 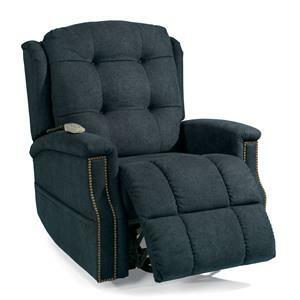 We offer a wide range of reclining furniture, including reclining sofas, reclining sectionals, reclining home theater groups, reclining loveseats, and the quintessential reclining chair. 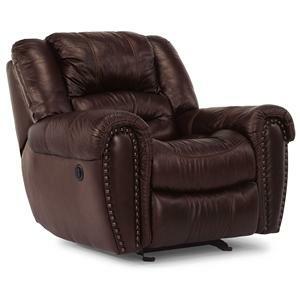 Guarantee that your loved ones can relax and lounge in comfort when you buy a recliner for your living room or family room. 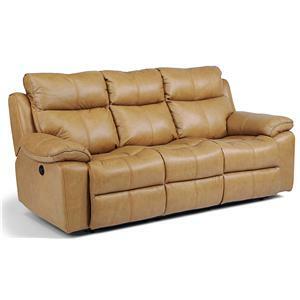 Our salespeople are ready to help you find the perfect leather or fabric recliner in the Los Angeles, Thousand Oaks, Simi Valley, Agoura Hills, Woodland Hills, California areas.